During a recent interview with Los Angeles’ Power 106, Drake was asked to share his thoughts on fellow emcee Kendrick Lamar’s much-praised verse on Big Sean’s “Control.” The Young Money wordsmith revealed that he’s “done” with the record and feels the song and Kendrick’s verse had their moment. 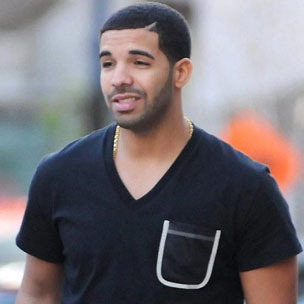 Along with Big K.R.I.T., Pusha T, and several others, Drake was among a handful of artists to be personally called out by Kendrick on his “Control” verse. Ironically, the Nothing Was The Same rapper says he too once considered calling out his fellow emcees on a record, but opted against it since he felt that such a record would put him in a box. As far as a Kendrick and Drake collab is concerned, the Canadian artist stated that he’s good for now and is instead focused on his own music. Drake’s interview with Power 106 can be found below (via HotNewHipHop).